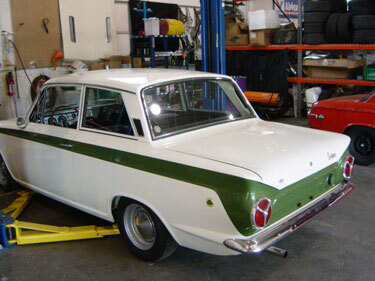 Phillip Zacker recently purchased this 1966 Lotus Cortina, and is looking for more information about it. 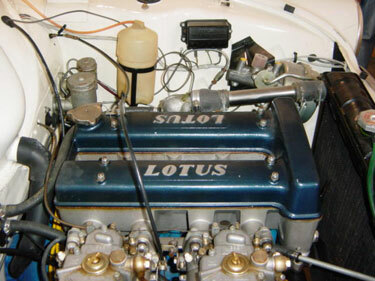 If you know the car, its history or previous ownership, please contact Phillip. 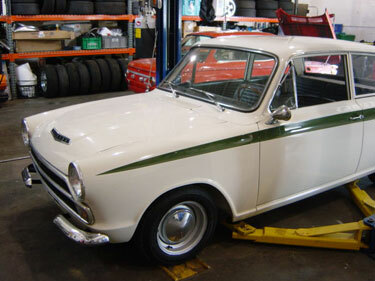 "Hello, I had emailed you a couple of weeks ago about buying this Lotus Cortina. Well I have purchased the car. It is actually a one owner car even though it has passed through a few hands. I have been told that it was restored by someone named either Jim or John Kelly who had something to do with Group 44 racing. 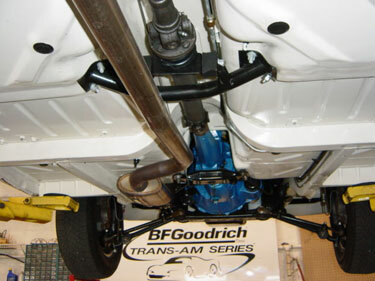 Maybe someone who visits your website will recognize the car or the names and help me with the history of the car."